An illustrated favourite to get you fully fluent and powering through longer fiction. Who can resist this cuddly pup? Not us! 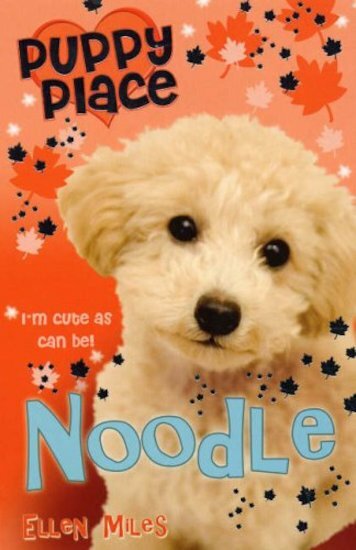 Sweet-as-butter Noodle is about as cute as a puppy can get. He’s covered in adorably soft golden curls. But Noodle, cute though he is, has no home to go to. Will Jack and Lizzie be able to help out?